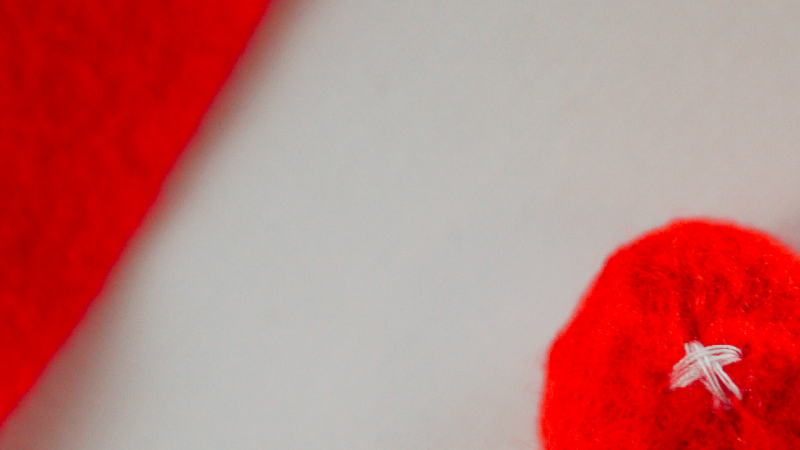 In this class you'll learn the basics of needle felting. 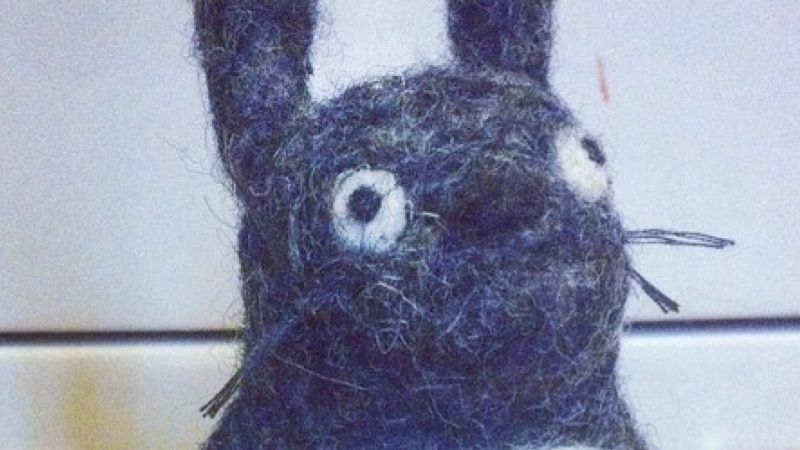 You'll sculpt a simple felt toy of your favorite character. To create your toy you'll need a felting needle and loose wool felt. Finger guards and a foam pad are optional, but helpful. You can find these at most craft stores or online.